Discover what over 50 years of experience in providing quality audio video products can do for you. Learn about a great feature update for our products. 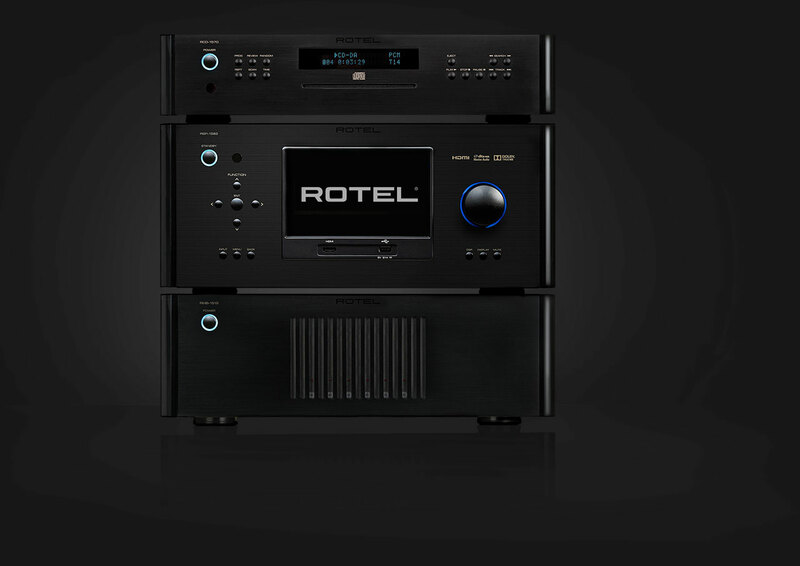 The right choice if you are passionate about music and are looking to create a simple high performance stereo system. Our rackmount custom installation amplifiers are sure to set standards for performance, reliability, and ease of installation. 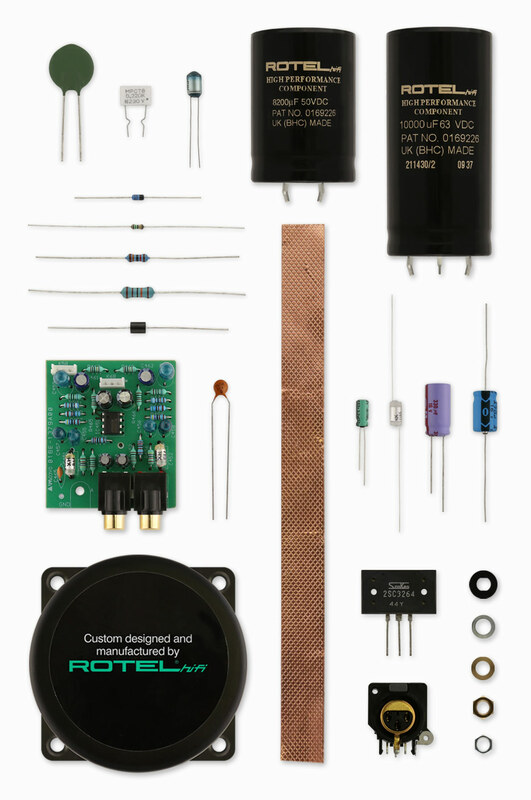 Rotel engineers choose components from around the world in order to make each product the best they can. You are likely to find capacitors from the United Kingdom and Germany, semiconductors from Japan or the United States, while toroidal power transformers are manufactured and wound in our own factory. 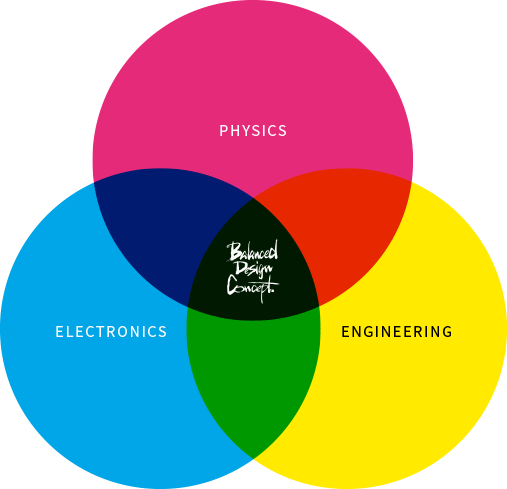 An electronic component is never merely a collection of parts, regardless of their quality. 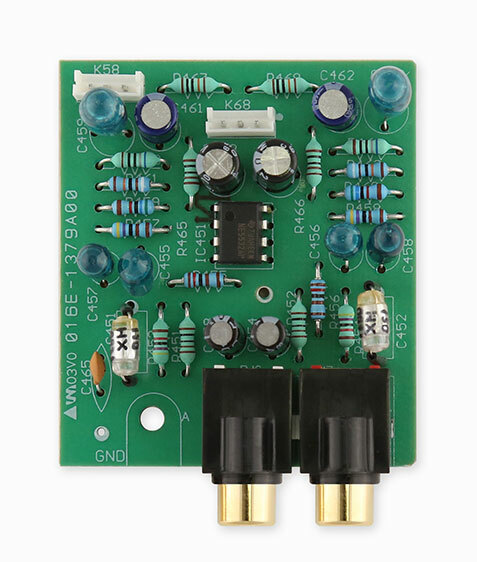 A circuit – literally the path the electronic signal must follow from input to output – is a complex, interactive environment. Even the best parts poorly placed will interact with each other in negative ways. Skillful engineering, informed by both science and experience, is required to optimize the layout so that the investment in critically selected parts that have a direct effect on the sound quality results in audibly superior performance. It’s a painstaking process requiring critical evaluation at each stage of the design, but it is where our engineers have proven themselves to be the best in the business time and again. 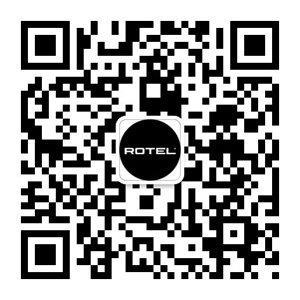 Rotel has over 50 years of electronic design, precision engineering and manufacturing expertise. We know through experience that we can’t rely on a simple “textbook” formula to produce great results. Creating musical magic is as much art as it is science. Parts that measure the same may not sound the same. Identical parts can be oriented in different ways in a signal path and produce different results. That’s why our engineers obsess about listening to our designs at every stage of engineering through to final production. Everything you need to know about stereo music systems. Find out how to get the best cinematic performance in your own home.